Make payments by simply tapping your hand. Gone are the days of rummaging in pockets and wallets for bank cards or phones – make a quick and seamless transaction by placing your hand over a payment terminal wherever you see the contactless symbol, anywhere in the world. We're releasing the ring in the UK first, but will quickly be launching in other areas. Unlike paying with your smart phone or smart watch, which typically run out of battery in a single day, the McLEAR ring never requires charging. So you can always keep it on your finger and never have to worry about it running low. We created a new kind of computer, so we built an entirely new way to interact with your cards and accounts. 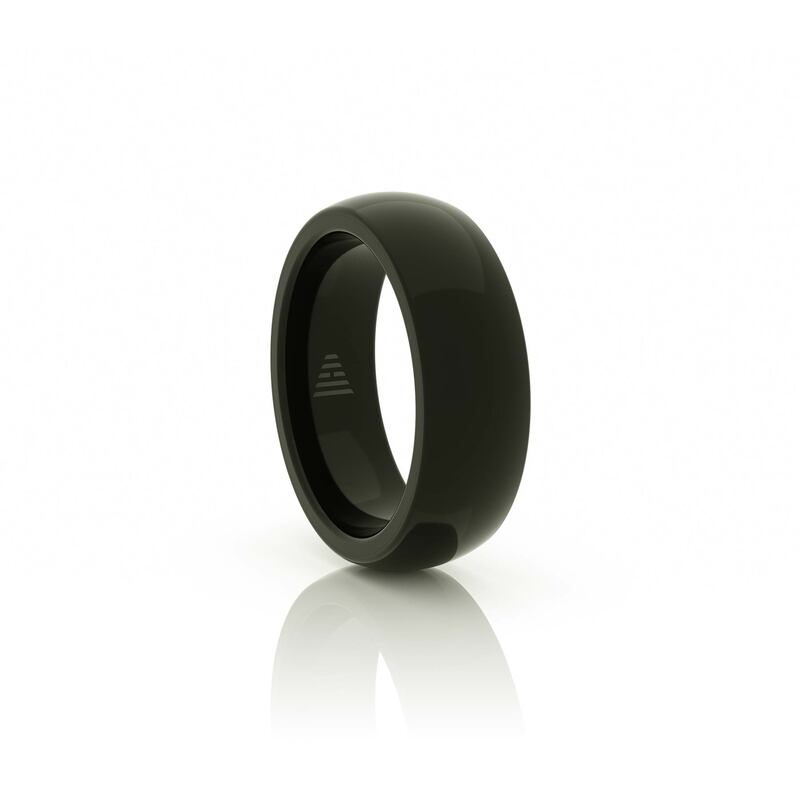 The ring comes with a secure isolated bank account that sits between your cards and the store you make contactless purchases at. There is little chance of your card being taken, recorded or copied if it is on your finger. 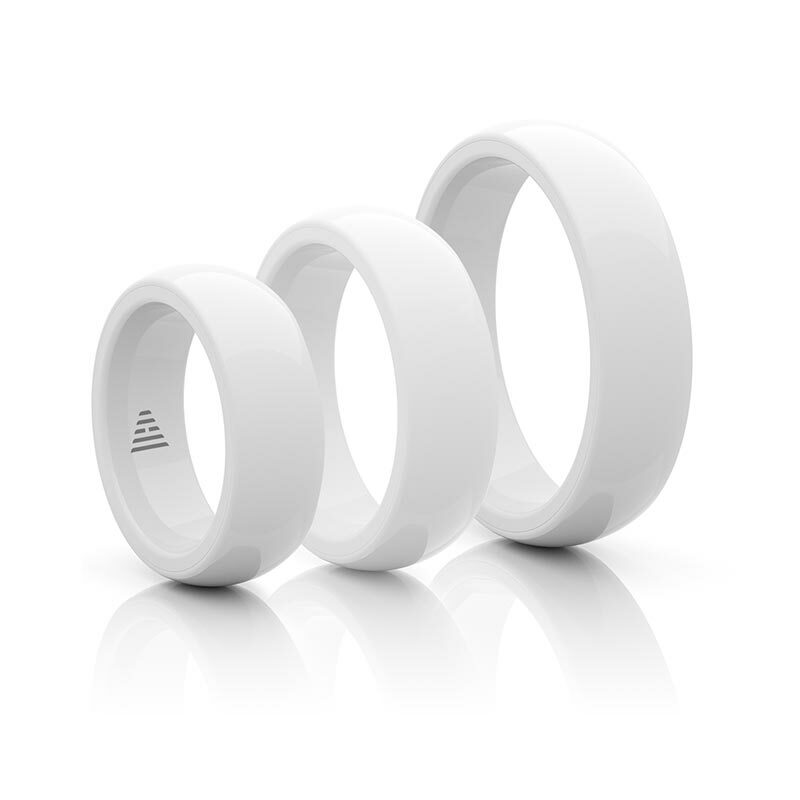 Our accompanying RingPay app allows you to keep an eye on your spending, track expenses and pause or lock a lost or stolen ring in an instant - for extra piece of mind. Getting the correct size ring is important. 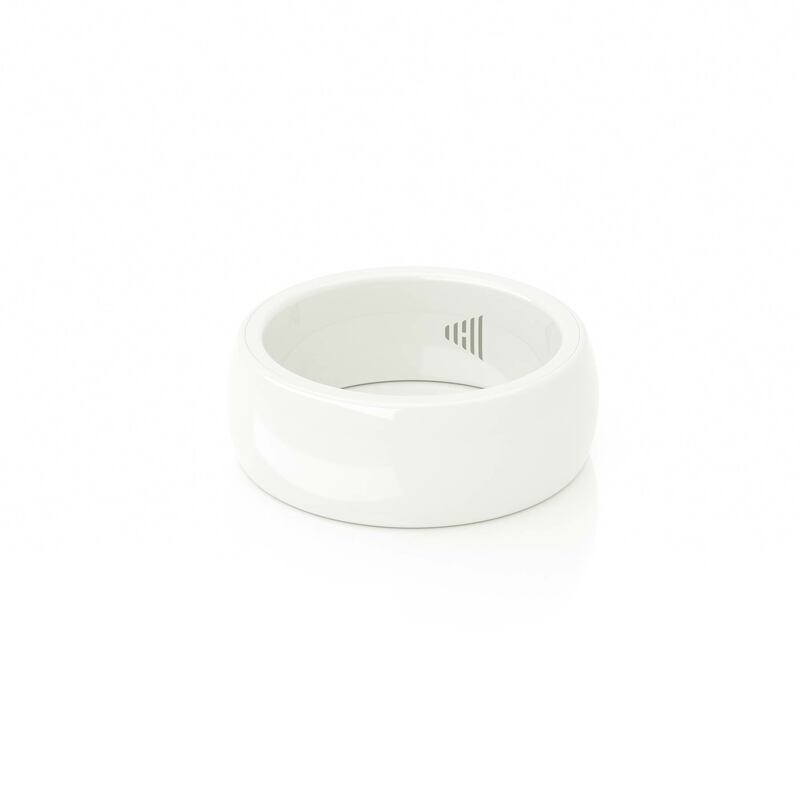 Once activated using the app, your ring can not be exchanged for a different size. 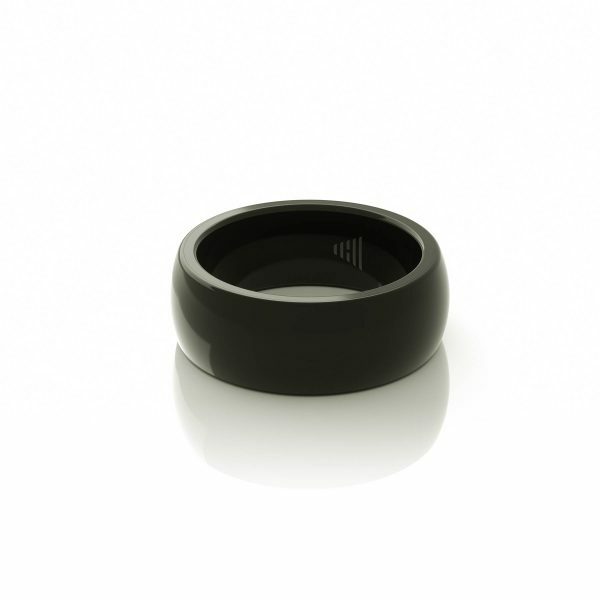 Our rings come in a huge variety of sizes, from the dainty 4.5 all the way up to size 16 for those giants amongst us. You can be sure to find the perfect size without compromise, for a comfortable fit all day long. All our rings are 'Comfort Fit' - which means that rather than being flat on the inside, they have a softened, curved inside edge to give the wearer a more comfortable fit for daily wear. All our rings are sized in US-standard sizes. 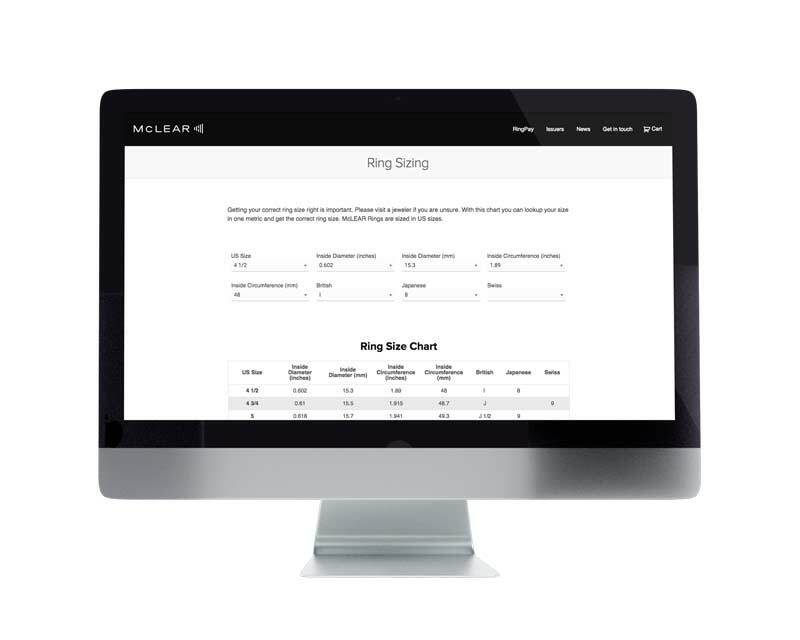 If you already know your ring size using a different metric standard (such as standard UK size, inside diameter etc) - we've created a handy ring size conversion tool to help you convert it easily. Ring sizing can be very tricky to get right, especially if you have no idea what size you are to begin with. To ensure a perfect fit, we always recommend visiting a local jewellery store to have your finger sized. 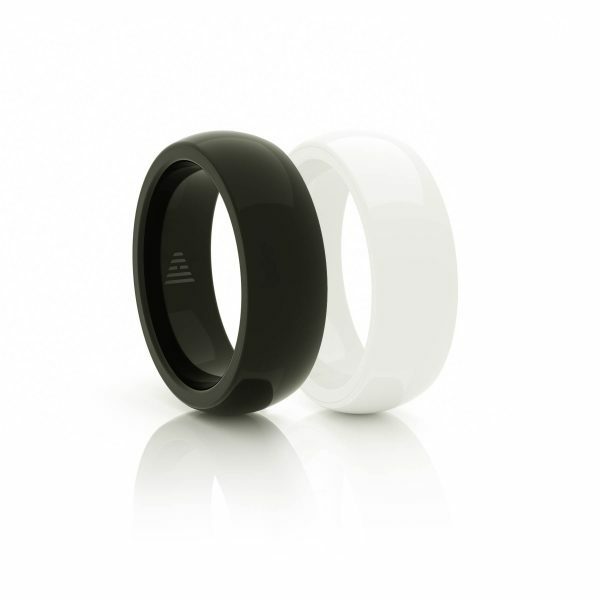 This is the best way to ensure that you are going to get the perfect-sized ring, ensuring comfort all day long. The least accurate way to find your ring size, but it should give you an idea at the very least. Click the link below to open the PDF, ensure you print it at 100% size (no scaling) and follow the instructions on the sheet. We offer free UK shipping. We are currently only shipping to citizens of the United Kingdom and will be rolling out to other countries very soon. 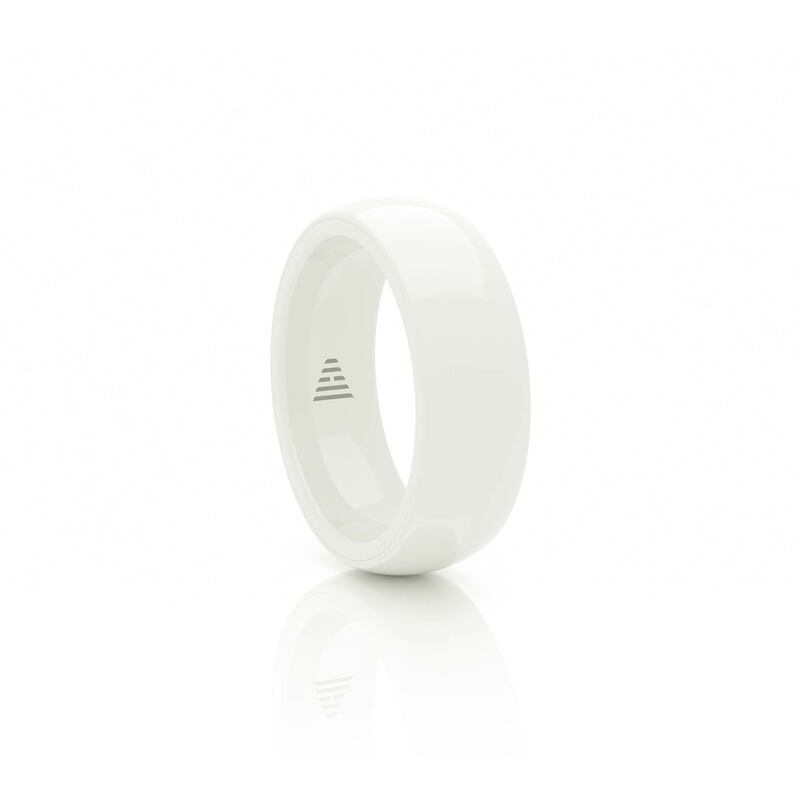 Yes, you can use the ring at over a million payment terminal across Europe or anywhere you see the Visa payWave contactless symbol worldwide. Fees apply. What are the minimum requirements to run the app? To run the app, which is necessity to manage your ring - you need to be running a minimum of iOS 11 for Apple devices, or Android 7 (Nougat). We do not support Windows Phone at this time.